We are often exhorted to have balance in our lives…career, family, hobbies all balanced. If we get out of balance something has to give in order for us to find balance again. Balance is boring. Balance doesn’t move, it is a static position. 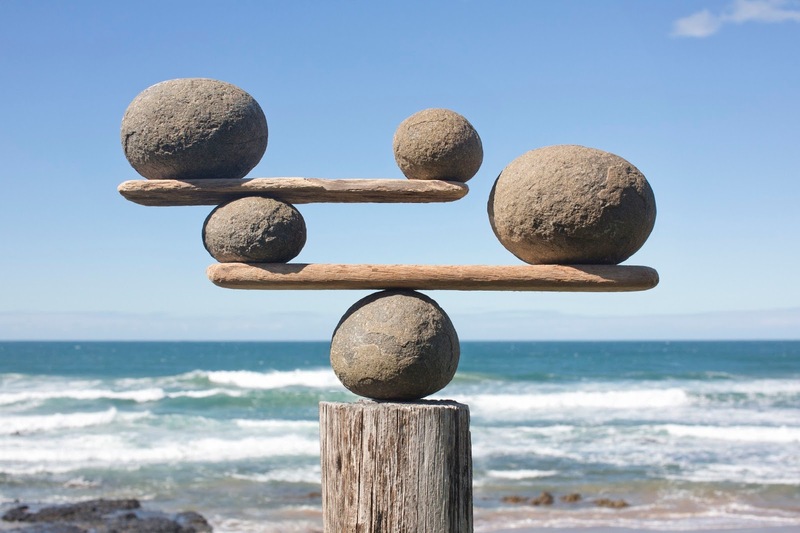 If everything is balanced there is no room for anything to change. Think of an old school scale…weight on one side and a st amount on the other until the arm or needle doesn’t move up or down. It is balanced…the same on one side as the other. Nothing is going to change as long as the status quo is maintained. Balance doesn’t win championships. Balance doesn’t set world records. The reward of balance is mediocrity…just average not great not bad just dead center in the middle. What I want in my life is harmony. There have been times when I was completely focused on my children, other times on my career or my business. The last 6 months I have been focused on the physical pursuit that was the CrossFit games. That’s over now. While that was my focus, lots of other things got put on the back burner.I was out of balance but I was moving forward toward a big hairy goal. What I was trying to achieve in my life was harmony. Harmony allows me to move forward happily even when forward is toward a single minded purpose. Notice the word happily…I was moving forward happily because I have harmony. Because what I want and what I am doing are in lock step. Because the other parts of my life are running a bit more on auto-pilot and the part I am obsessing about needs all of my attention now. If I obsess and the rest of my life falls apart it is NOT harmonious. Harmony takes a certain amount of work…a constant attention to the big thing in the foreground and a noticing of all the other things running in the background. Balance doesn’t serve me. Harmony not only serves me but it allows me and the people in my life to understand what it takes to do things today as well as days, weeks, months, years into the future. Harmony is easy once you find it.